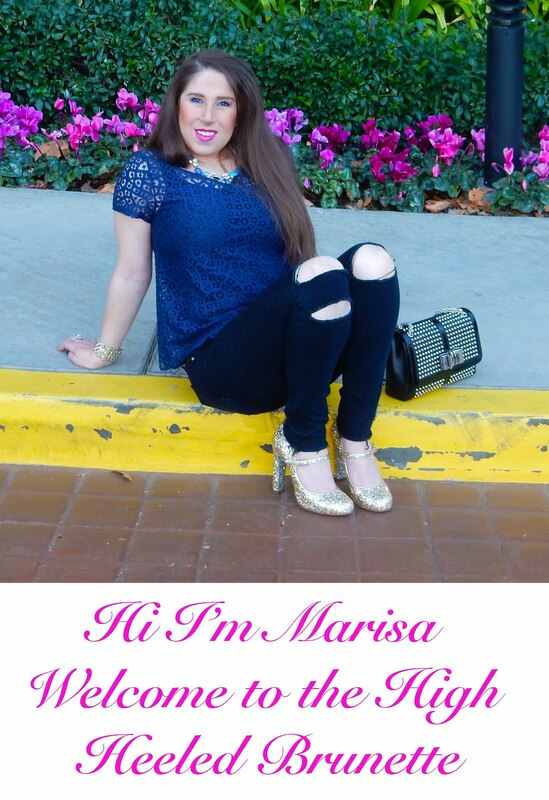 The High Heeled Brunette: CURRENT PRESS - SOCIALITE LIFE! Did you see our latest buzz? 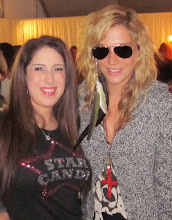 Socialite Life is loving Star Candy! Who doesn't? Head over to their site now to win over $200 worth of goodies from us. Can't wait to win? Shop now. Enter SOCIAL30 at check out to get 30% your entire purchase! 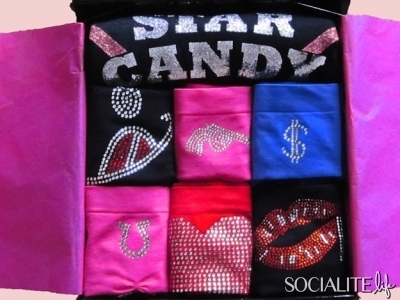 Star Candy Boutique, favored by Kim Kardashian, Katy Perry and Gretchen Rossi, is teaming up with SOCIALITE LIFE to give one lucky winner 6 pairs of fabulous underwear and a Star Candy tee (a prize pack worth $203). 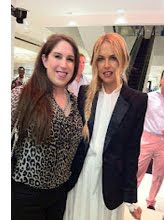 The boutique custom designs pairs exclusively for celebrities, including Kendra Wilkinson, whose undies read “Hank’s Endzone,” and spent six hours designing Kardashian’s!